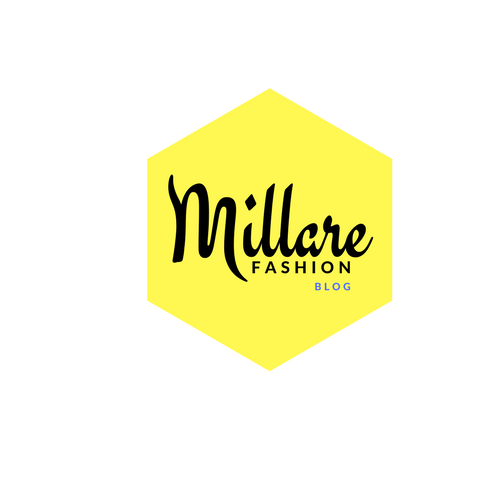 NNTD is about establishing and encouraging the best emerging fashion designers from Nigeria and promoting and showcasing them on a world stage platform Africa Fashion Week London, a Fashion Week that celebrates the work of African and African inspired designers in the UK. 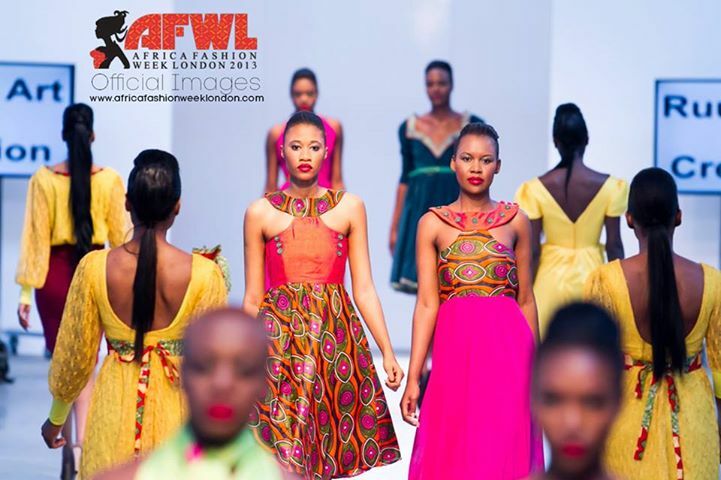 The annual event debuted in 2011 and has welcomed over 200 African designers, created by Ronke Ademiluyi CEO, AFWL has become the single, biggest African fashion festival in the UK. 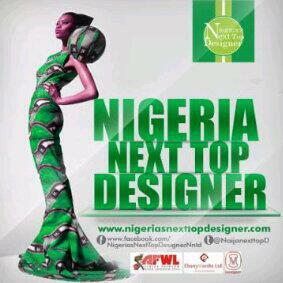 The winner of the competition will receive an all expense paid trip to showcase at the Africa Fashion Week London 2014.All the finalists will get the opportunity to showcase their designs at the very first Africa Fashion Week Nigeria coming soon, an initiative created by Africa Fashion Week London in order to help potential fashion talent with in the country and to promote the Made in Nigeria brand globally. 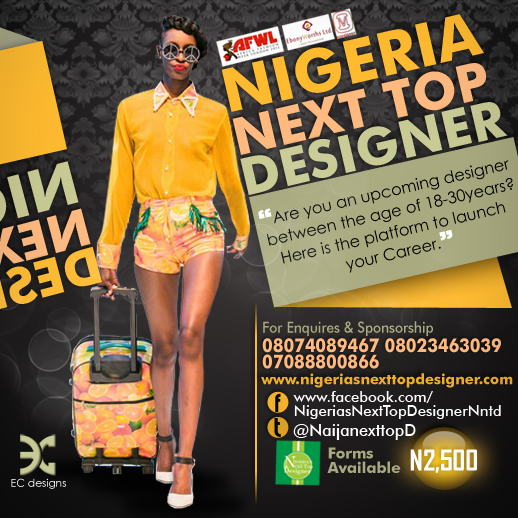 The debut edition of Nigeria’s Next Top Designer in 2013 invites designers through out the country to participate and stand a chance of becoming Nigeria’s Next Top Designer. 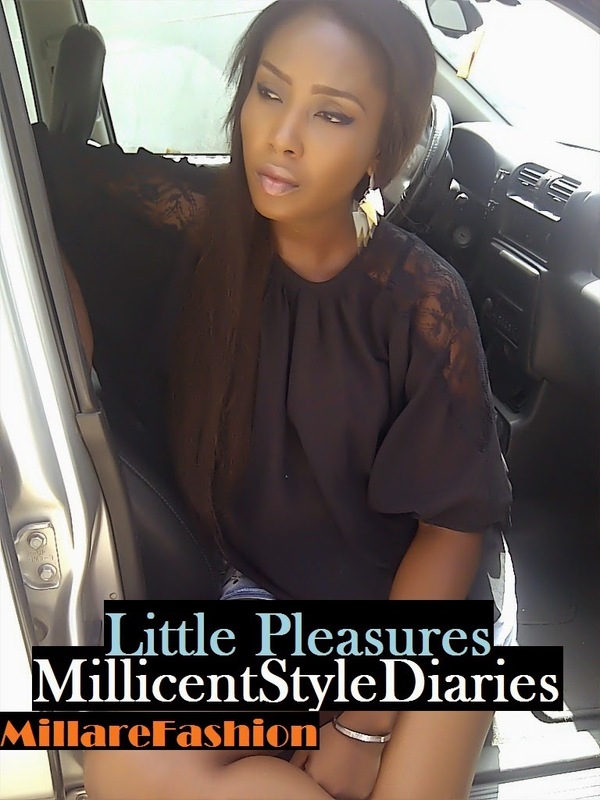 Their collections will also be shown at African Fashion Week Nigeria AFWN 2013. There will be a lot of public and audience involvement. 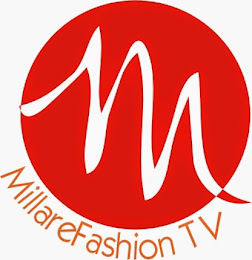 Viewers will be allowed to comment but the final winners will be chosen by the judges. At the heart of NNTD is the willingness to showcase the works of Nigerian designers to an international audience and also to work with them to build sustainable brands.